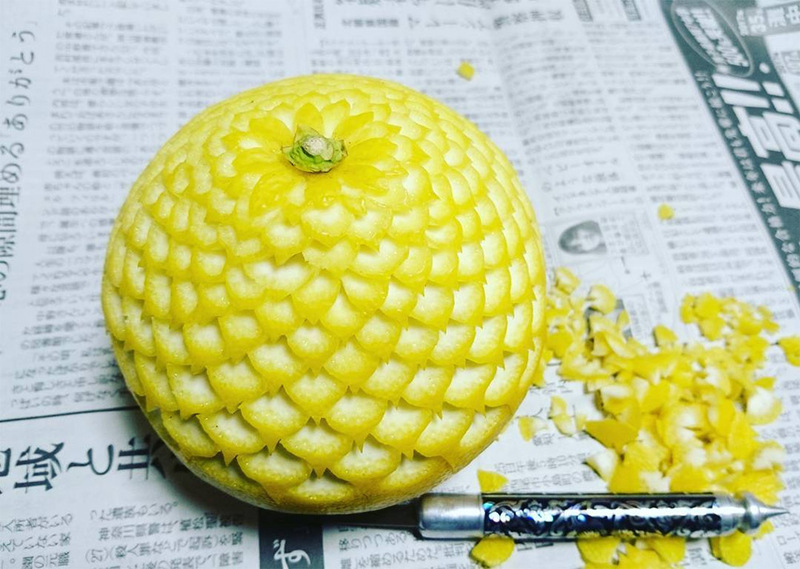 These intricate Geometric Patterns Carved on Vegetables and Fruits by Gaku are simply stunning, and invite us to take part in his poetic world and away from our crazy fast paced regular lives for a few minutes. 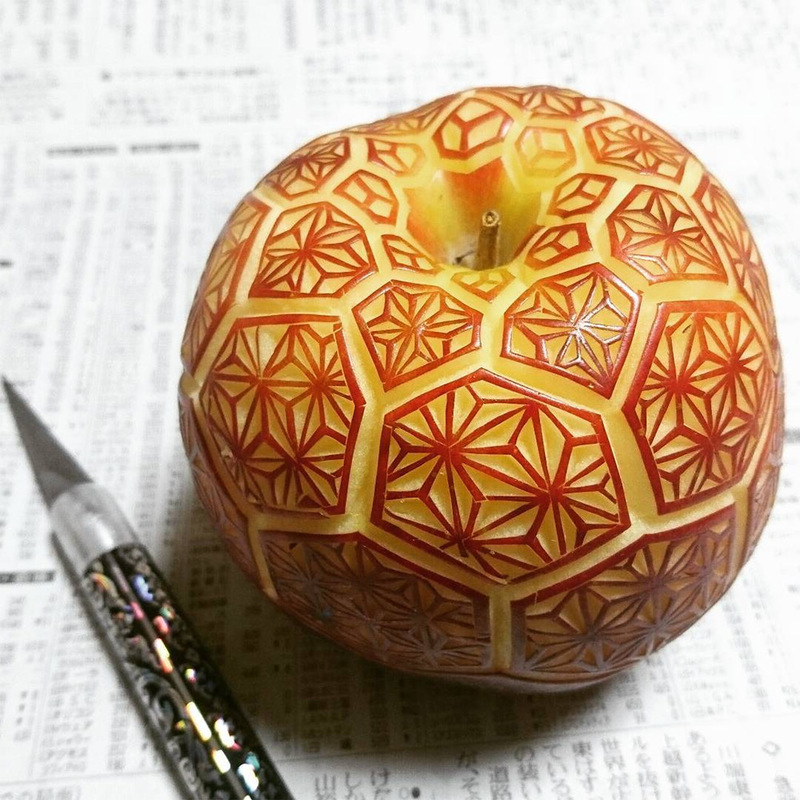 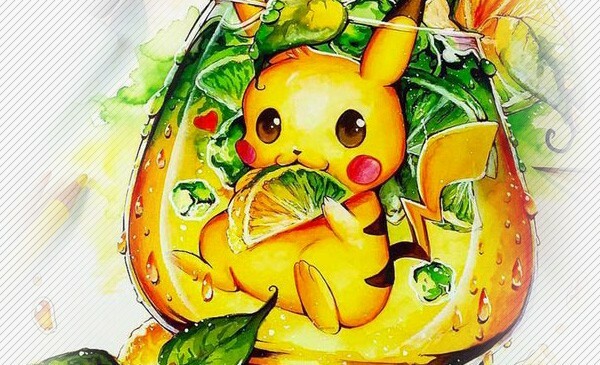 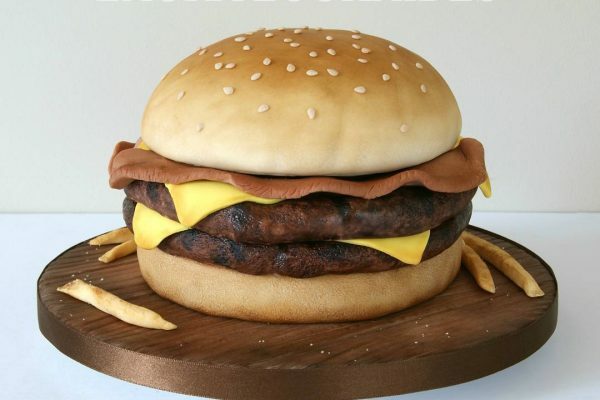 Gaku is a food artist who practices in the art called mukimono. 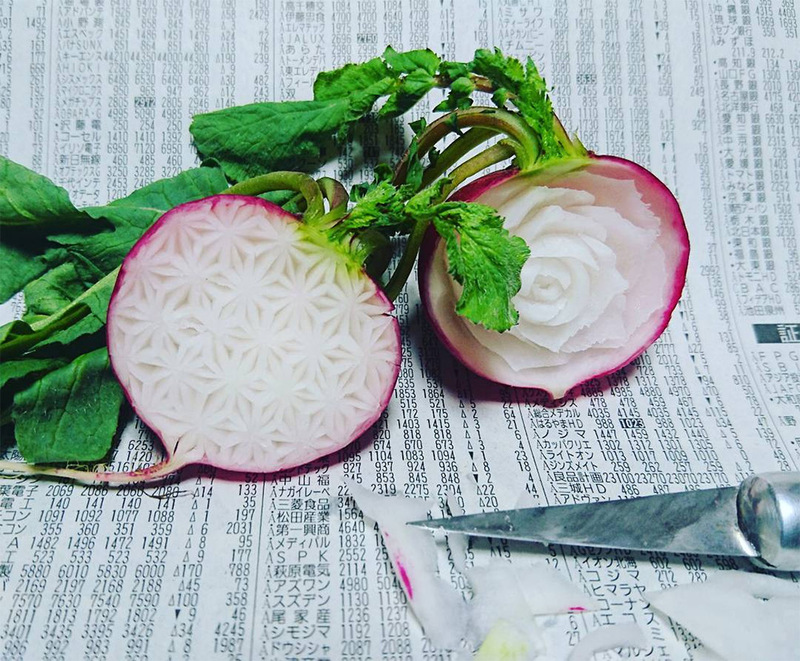 The art of “mukimono” is the definition of the long and rich Japanese tradition of food carving. 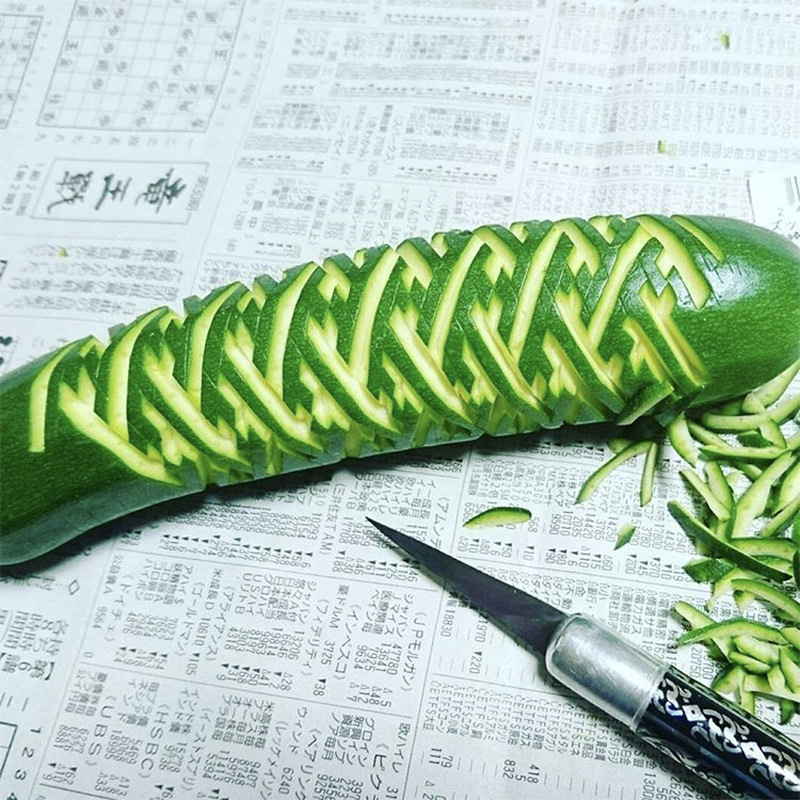 Most individuals who have had the privilege of traveling to Japan and eating in a fancy restaurant will count the tales of the existence of some of these amazing food carvings. 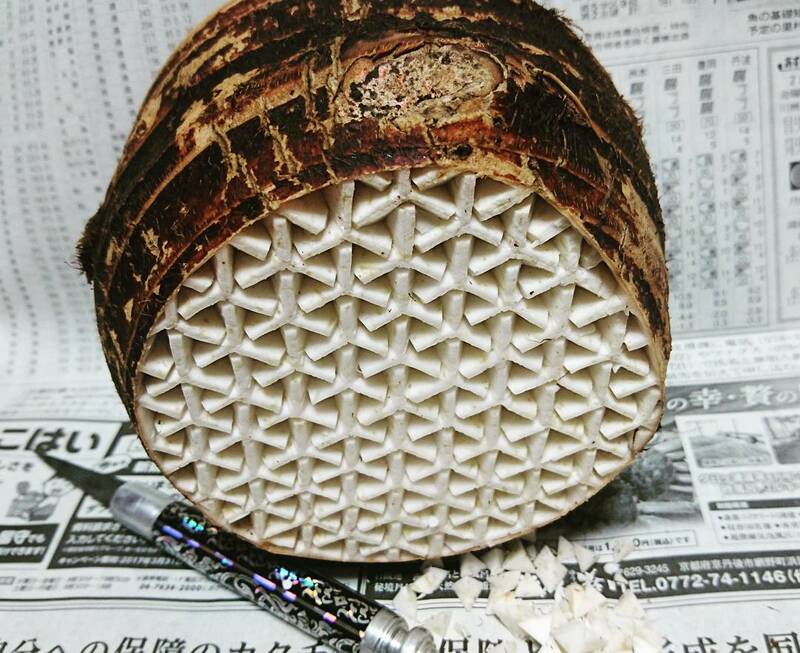 However, most of these carvings don’t even compare to some of pattern carvings achieved by Gaku. 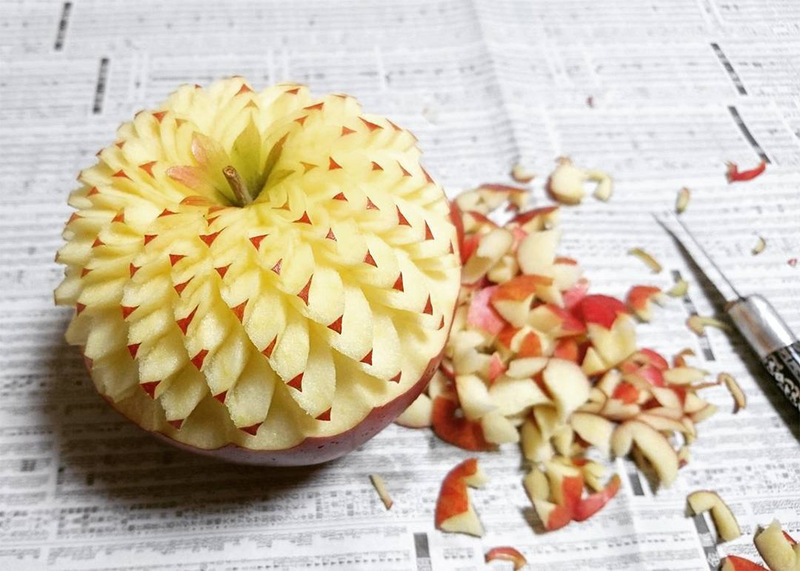 The biggest difficulty in the art of food carving is the fact as soon as a fruit or vegetable is peeled, oxidization will start to occur and will inevitably discolor the artwork. 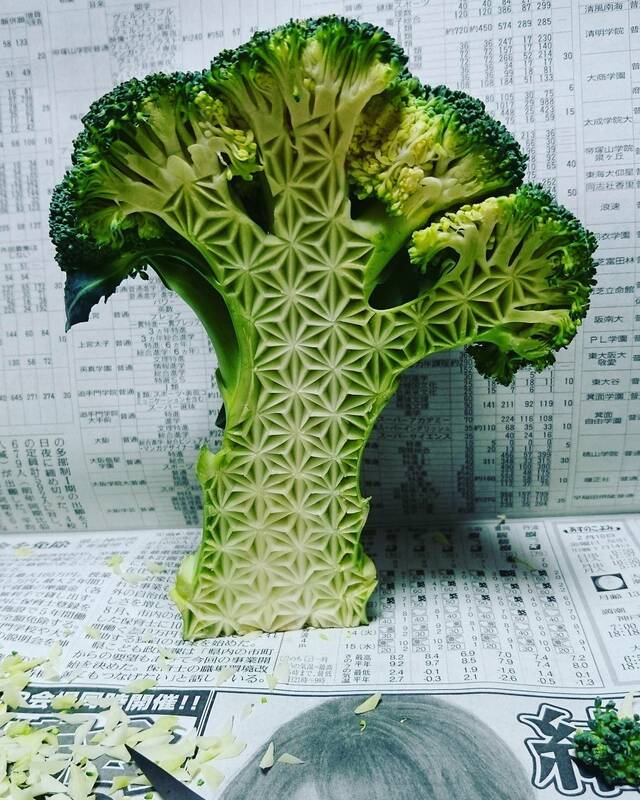 This is the reason why, depending on the variety of the fruit and / or vegetable used, some of these carvings are done very rapidly, some within several minutes from start to finish ! 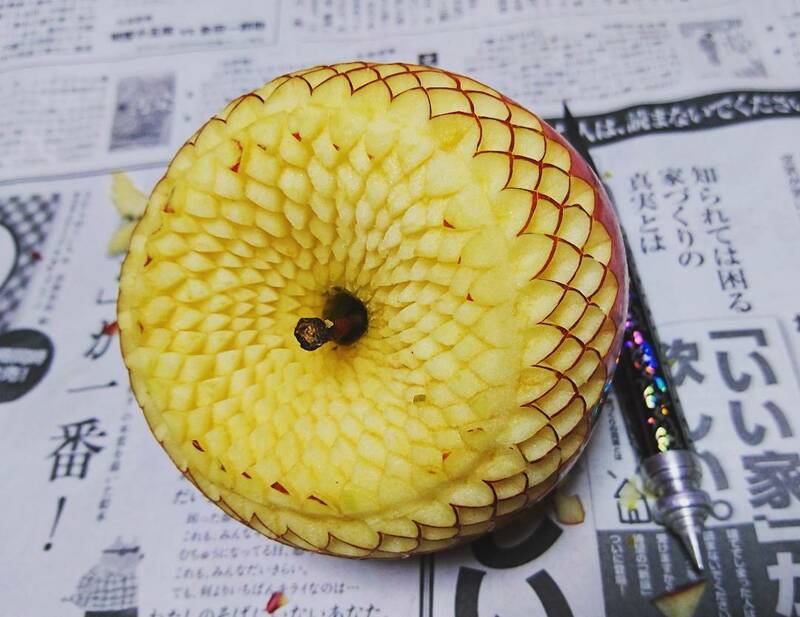 Gaku will use a tool that resembles an x-acto knife and a fruit or vegetable from the grocery store… That’s it ! 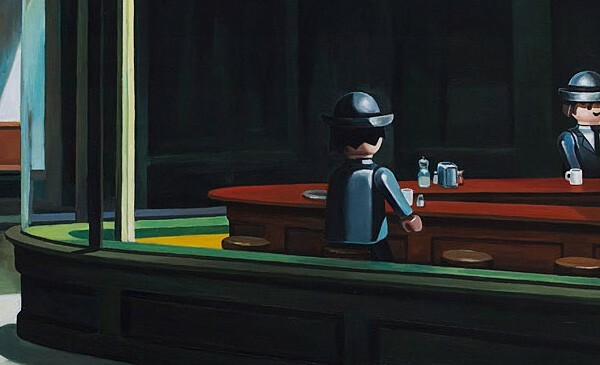 If you’d like to see more, then head over to his Instagram feed.